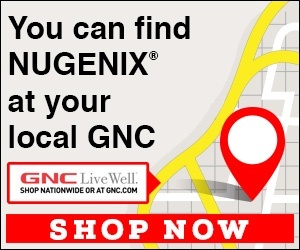 Next review Nugenix - I got the free trial bottle just to have I am disabled I cant work out yet and I didnt authorize the sale of more than the complementary bottle. Jan 18 Raul - Our records show that your account was canceled when you phoned into us yesterday. Please don’t hesitate to contact us back should you need any additional assistance. Review #1450883 is a subjective opinion of ScatteredRay.